. 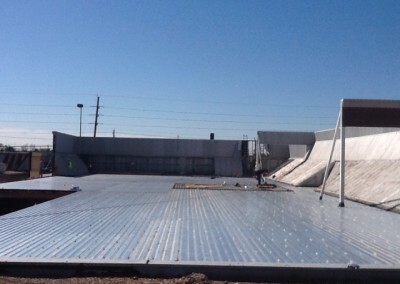 Roof Replacement Cost & Estimates in Houston | Anchor Roofing, Inc.
You Need a Roof Replacement in Houston, TX? Almost everything on this planet has an expiration date, and sooner or later, things need to be replaced. We all know at the back of our mind that nothing lasts forever and that eventually most of our things will go just as they came. 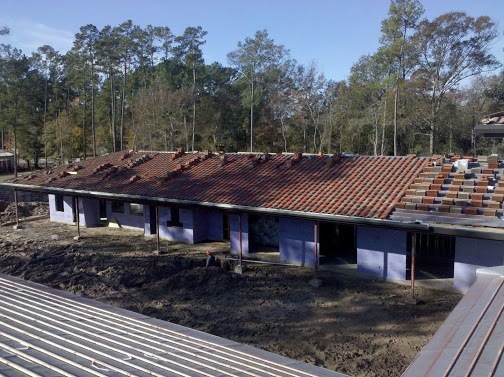 Things are not that much different when we talk about roofing systems. Sure, some roofing systems can last considerably longer that other, depending on the material being used, but it too has an expiration date. 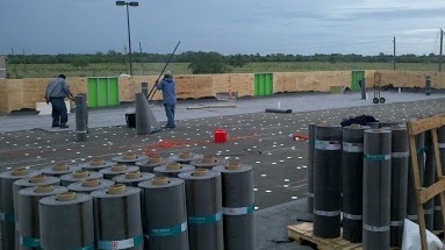 You have to be prepared that sooner or later you will have to replace your old roofing system with a brand new one. We all know that replacing your roof is something most people don’t want to deal with. It is a costly and sometimes time-consuming project. But look at it this way, you wouldn’t put your family in a car that has some faulty or damaged components and drive them across the country, would you? Then why would you and your family sleep and live in a home with a faulty and broken roof? A damaged roof can lead to various problems that can affect the integrity of your home, your health, and your lifestyle. Usual culprit when it comes to major damage to your roofing system is water. If your roof has some missing or broken shingles, water can penetrate it easily, and it can lead to leaks. If there is an opening on your roof, water will enter your attic where it can cause severe damage. Everybody knows that wood and water don’t get along and that water can damage wood beyond repair. Your roof support structure may fall victim to dry rot which in turn can lead to unstable and dangerous roofing system. It is vital to have your roof properly maintained and regularly inspected for any damages that may be present at any moment. Major damage is not always the primary cause to replace your roof. Sure, if your home gets hit by severe storm or hail you will notice that your roof may need a replacement, but there are also some “silent” factors. If a residential or commercial roofing system is not properly or regularly maintained, it shortens its lifespan considerably. Depending on the material of your roofing system, it won’t last much longer than 15-20 years. If you bought a home that has a roofing system that is older than 20 years, you should seriously consider a complete roof replacement. Don’t look at replacing your roof as something bad because when you opt for replacing your roof, you can choose a longer lasting material like slate, clay tiles or metal. Our skilled and professional team can offer you best service available when it comes to replacing your roofing system. We will make sure that your home is protected and your roofing system installed correctly with high precision and attention to detail. 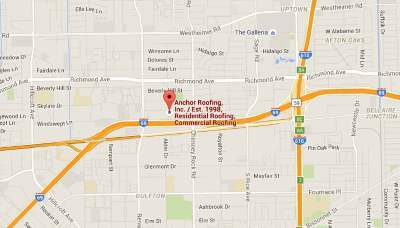 When you choose Anchor Roofing Inc., you choose safety, quality, professionalism and incomparable quality. You chose top Houston roofing contractor. 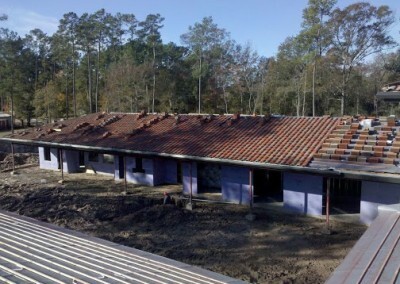 If you think that time for roof replacement is near don’t hesitate to give us a call, your roofing system will be safe in hands of our skilled and experienced professionals of Houston Roofing Contractors. 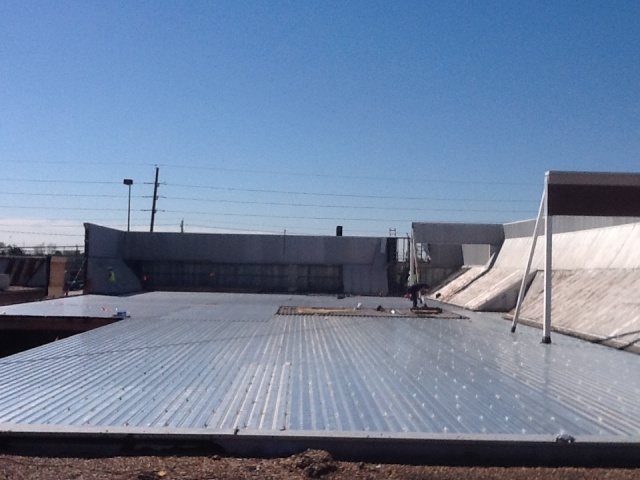 Contact Houston Roofing for making instant roof with qulity roof materails.